I love that Sarah has done this…arranged a photo shoot for her and dad as a birthday gift. It was a lovely, fun, relaxed session with a really nice family. It takes some special organisation to get around to doing this….how often do we think that we should do it, then never get the time? I’m the worst offender, leaving my camera at the studio in order to get some separation between family and work life means that I have very few family portraits, certainly none with me in it. 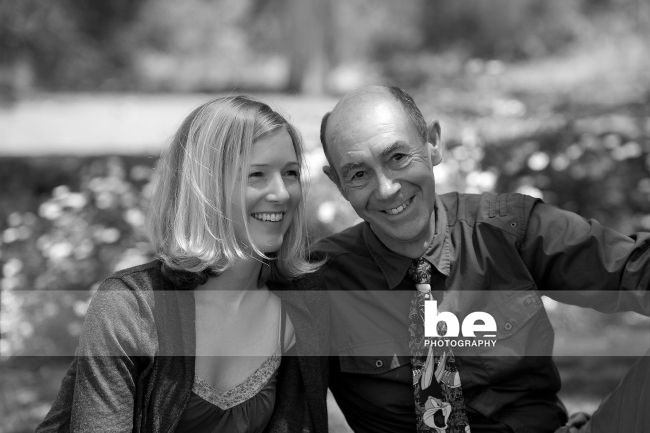 I want one of my dad and I just like the one below…any takers Perth Photographers?